WE SEE YOU! Mental health is no longer a taboo. Too many have suffered in the shadows for way too long. Be seen! 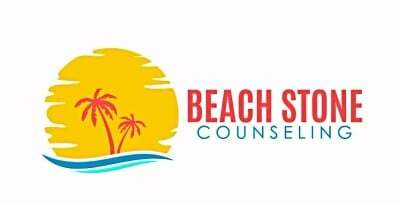 Beach Stone Counseling would like you to know that you are not alone. You can be free to be. WE HEAR YOU! Find your voice and be heard. At Beach Stone Counseling​ we listen with intent. We are not just a sounding board. Your voice and your stories are the genesis of change. WE VALUE YOU! We value you, your family and your time. At Beach Stone Counseling our goal is build value in your life by helping you see the value that is already there.